Booksellers are very important people. 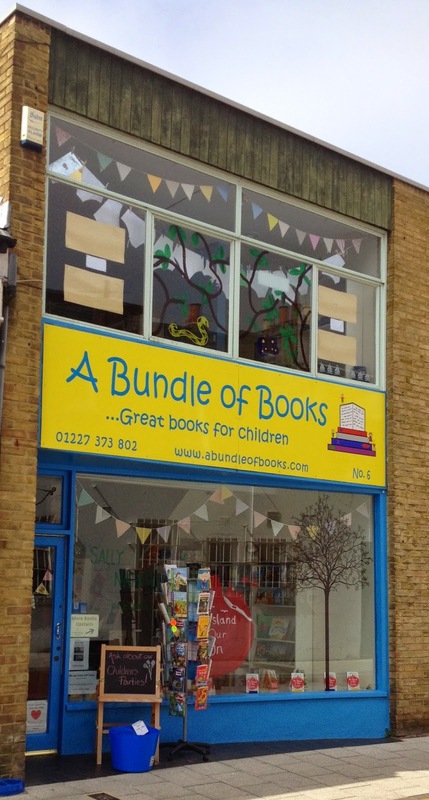 We rely on them to keep us in books, offer a friendly haven on the high street and, in my case, help us get from A to C, adding a B in the middle for good measure. Which is what happened during my visit to last week's bookshop. Not being sure of my route, I asked the bookseller for some help. He admitted he didn't know how to get me to my proposed destination, but why not take a trip to the Owl Bookshop in Kentish Town? It was at least in the direction I wanted to travel and someone there might be able to help with the next part of my journey. From across the street, Owl Bookshop is huge (my photo doesn't do it justice). Inside, it's even bigger. So big that before I'd even looked at a shelf I found myself approaching the bookseller to confirm it really was an independent. * Satisfied with the answer, it was time to get shopping. Two shops opened up into one, this really is a large bookshop. One whole side is mostly given to fiction, with some non-fiction which then spills over to the other side, half of which is also a spacious children's department. From current affairs to psychology, childcare to education, just about every subject you could anticipate appears somewhere, with sweeping displays of recommendations meaning it would be easy to lose several hours browsing. This variety continues among the fiction, with the main shelves stretching along one wall, complemented by a long table display and further stands for the likes of science fiction, film, poetry, etc. Ordinarily, such choice should have seen me dawdling for hours, salivating over every book and struggling to choose between five or six, and I'm certain a return visit would see me enjoying just such an experience. However in this instance my purchase took a matter of minutes to decide. Because the size of the shop meant it had the luxury of stocking a book I've spent the last few months searching for: Patrick Rothfuss' The Name of the Wind. 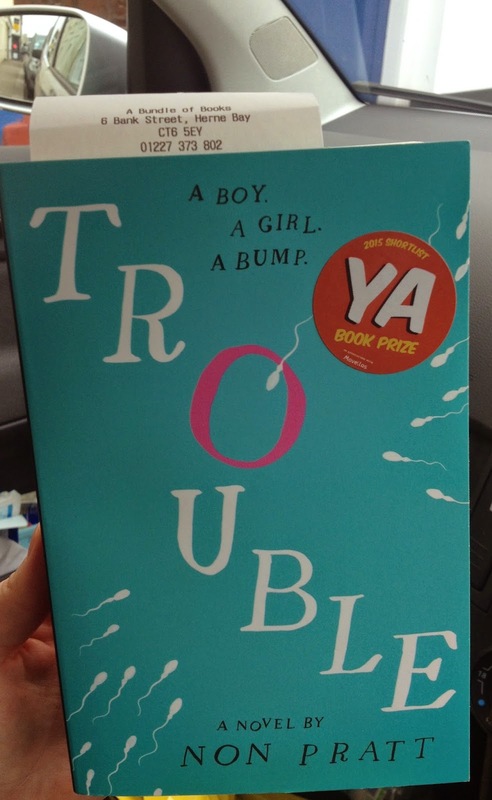 Thrilled with both my book and my bookshop find, it was time to return to the bookseller for a friendly hello and help with my continuing journey. Owl Bookshop united me with a brilliant book, but it was my encounters with the booksellers that helped my afternoon take flight. 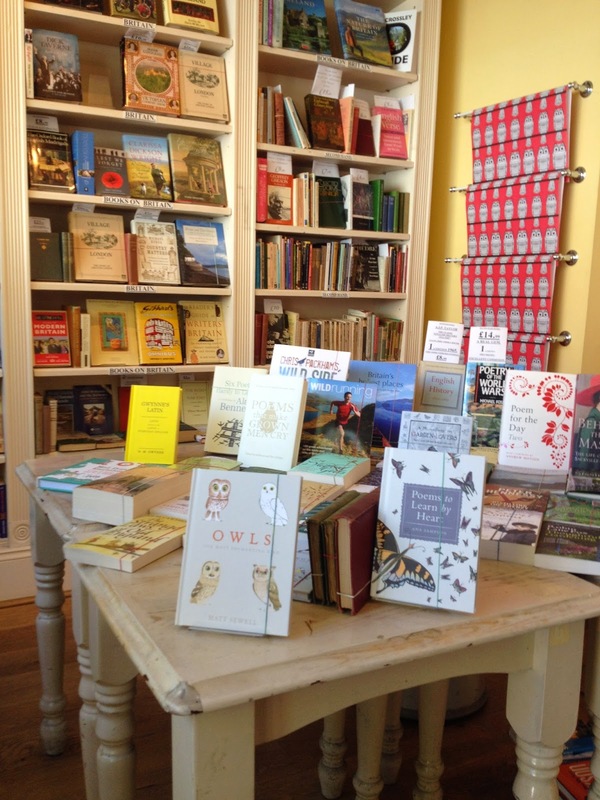 *It would've been fine if Owl Bookshop was a chain, but I like bookshops to be honest. Bookshopping, a bit like filling your bookshelves at home, is all about balance. Does the doorstop of a book fascinate me enough to merit the effort of carrying it around for the rest of my shopping? Is the quality of advice offered by the booksellers good enough to deserve a trip across London? 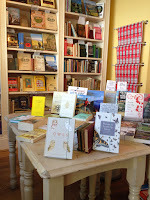 Is the bookshop itself friendly and welcoming enough to make me feel comfortable once I'm there? 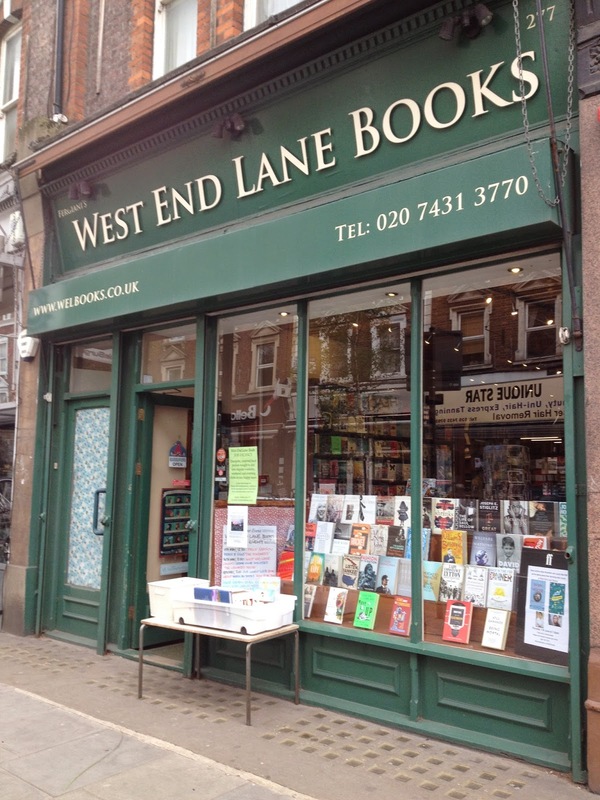 West End Lane Bookshop in north London is one of those unusual places that perfectly balances a traditional old school setting with all the personality and welcome of a modern bookshop. Dark wood shelves that wouldn't look out of place in any 18th century gentleman's library line the walls, but they're filled with clever arrangements that banish any fears of stuffiness and instead create a modern, reassuring feeling of warmth and welcome. 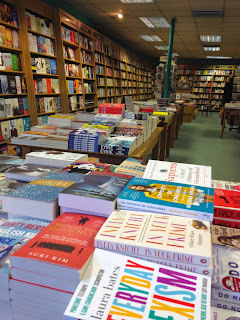 Entering the bookshop, the natural path is to follow the wall on your left through recommendations and on into fiction, with non-fiction beyond. 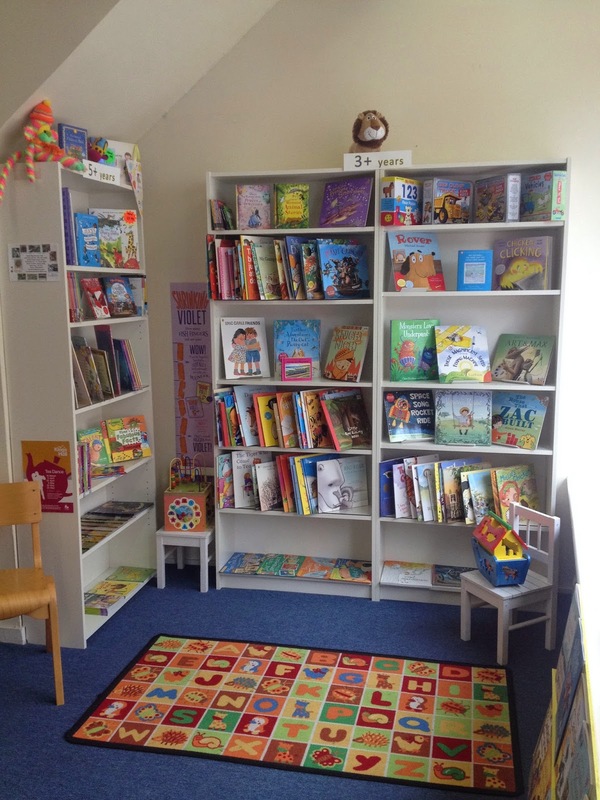 Then to the right you arc round to the large, welcoming children's section, including giant teddy bears to curl up and read with (yes, I did want a hug). 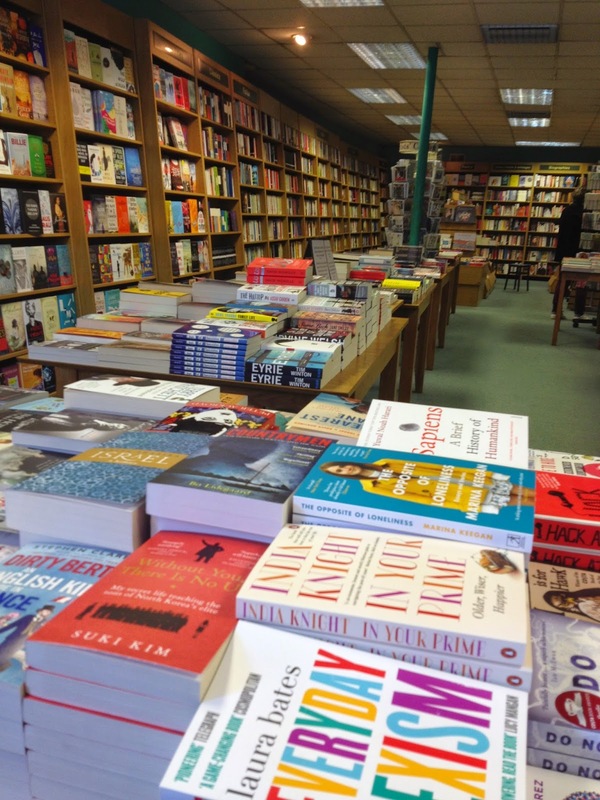 A few more shelves of recommendations and some postcard stands then bring you back to the counter, where two booksellers are on hand to answer your every question in between stocking shelves, ordering books and engaging in some – during my visit – fascinating conversations. Standout shelving units contain interesting displays of some of the more unusual collections with colourful spines and covers, but even without these the general fiction is striking enough. At roughly (short person) head height, the rows of spines are broken up by a shelf of covers facing outwards, highlighting titles of interest. These were enough to draw me in, but it was the quality of the books that kept me hooked. This is undoubtedly an intelligent bookshop. I don't mean you have to be clever to shop here but that the people filling the shelves have made intelligent choices. The stock is so well balanced that any browser, whether a new reader or a lifetime devourer of books, is sure to feel at home. Everything from lighthearted fun to modern classics is represented, without encouraging browsers to go to the extremes of mindless throwaway fiction or overwhelmingly heavy intellectualism. Essentially, this is a bookshop for everyone. Which was emphasised by the range of customers who passed through the shop during my visit. From students to mothers to dedicated shoppers and casual browsers, at one point the bookshop was filled with the joyful conversation of some French visitors, their voices rising above the gentle buzz of traffic from the street. 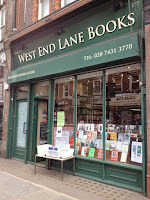 West End Lane Books may be the wrong side of London for me to easily return to regularly, but the range of unexpected recommendations and the general selection of books easily cancel out the effort I'll have to make to get there.